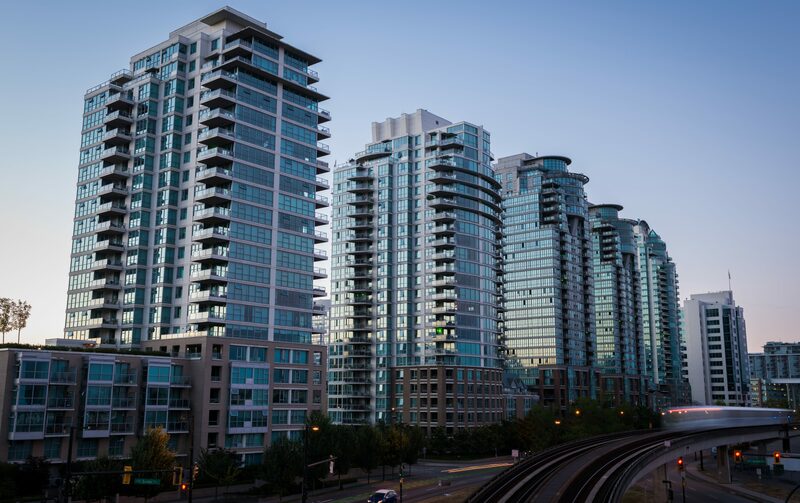 September may have been dismal for Metro Vancouver real estate sales, but October showed a slight improvement, the latest statistics from the Real Estate Board of Greater Vancouver reveal. 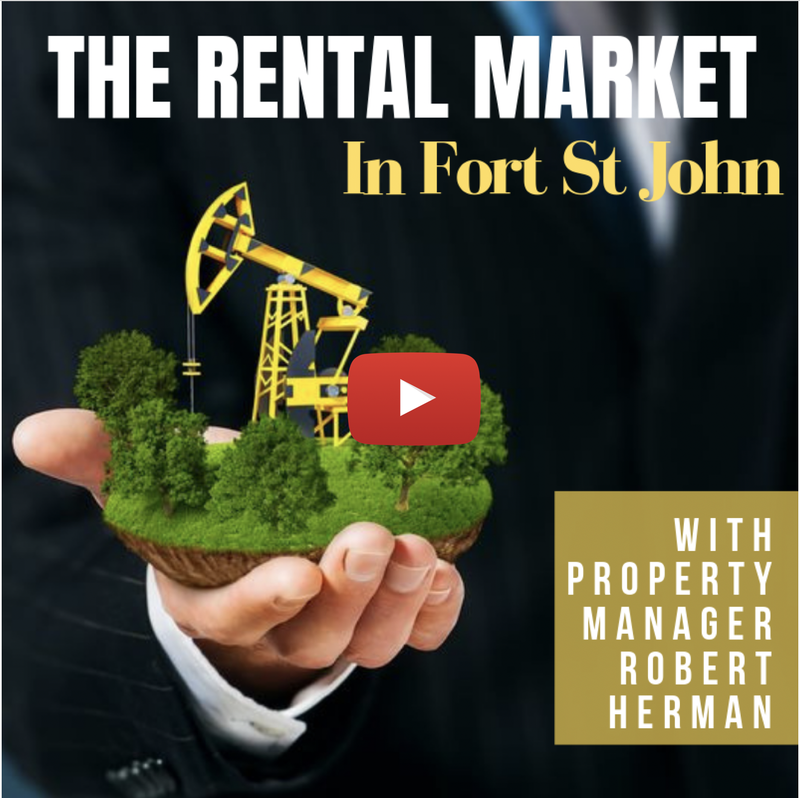 There were 1,966 home sales in the region October 2018, according to board stats released November 2. That’s a considerable 23.3 per cent increase compared with September’s 1,595 residential sales. 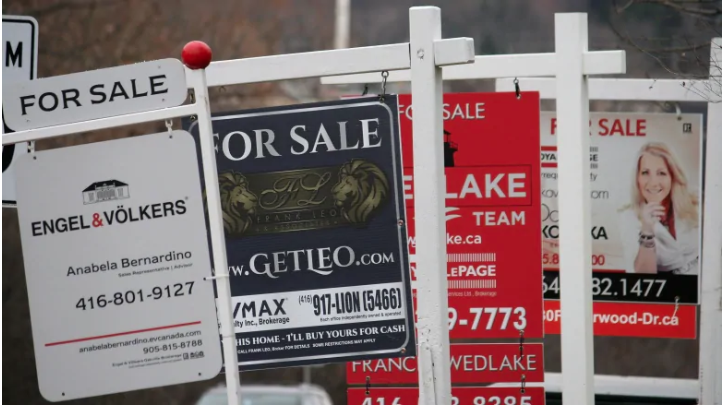 October’s transactions were 34.9 per cent below those of October 2017, which is certainly low, but not as dire as September’s 43.5 per cent annual drop. Last month’s resale totals were 26.8 per cent below the 10-year average for October sales – a weak performance, but higher than the 38.2 per cent decline seen the previous month. The somewhat improved sales activity has also slightly reduced the number of homes available for purchase, although this is likely mostly related to a decline in sellers listing their homes in October. There were 4,873 homes newly listed on Metro Vancouver’s MLS in October, which is a 7.4 per cent increase over October 2017 but a 7.7 per cent decrease compared with September. 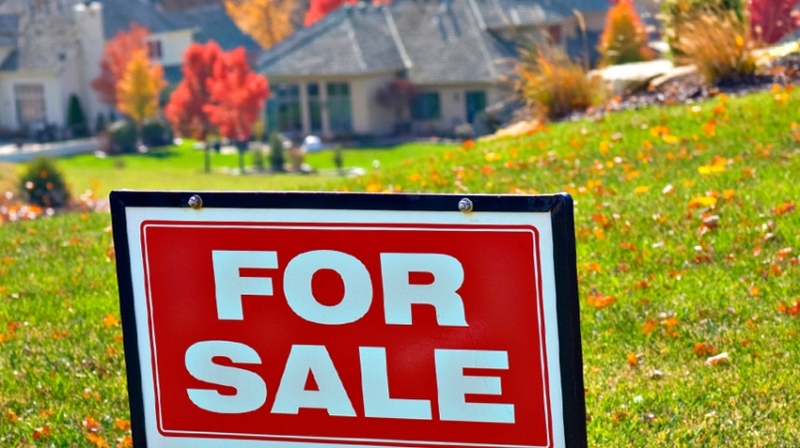 The total number of homes current listed for sale as of October 31 is 12,984, a 42.1 per cent increase compared with October 2017 and a 0.8 per cent drop compared with September this year.